Following the official launch of Galaxy S4 in mid-March, South Korean mobile phone maker Samsung Electronics could announce a smaller flavor of the device before the end of this week, new reports on the matter suggest. The handset, supposedly called Galaxy S4 Mini, should pack a 4.3-inch touchscreen display, while being expected to arrive in Black Mist and White Frost color flavors, the same as its larger brother. According to SamMobile, the upcoming device will pack a quad-core processor inside, an 8-megapixel photo snapper on the back, and will be released in both single and dual-SIM flavors. Additionally, the phone is said to run under Google’s Android 4.2.2 Jelly Bean platform, while also featuring Samsung’s new TouchWiz Nature UX on top. 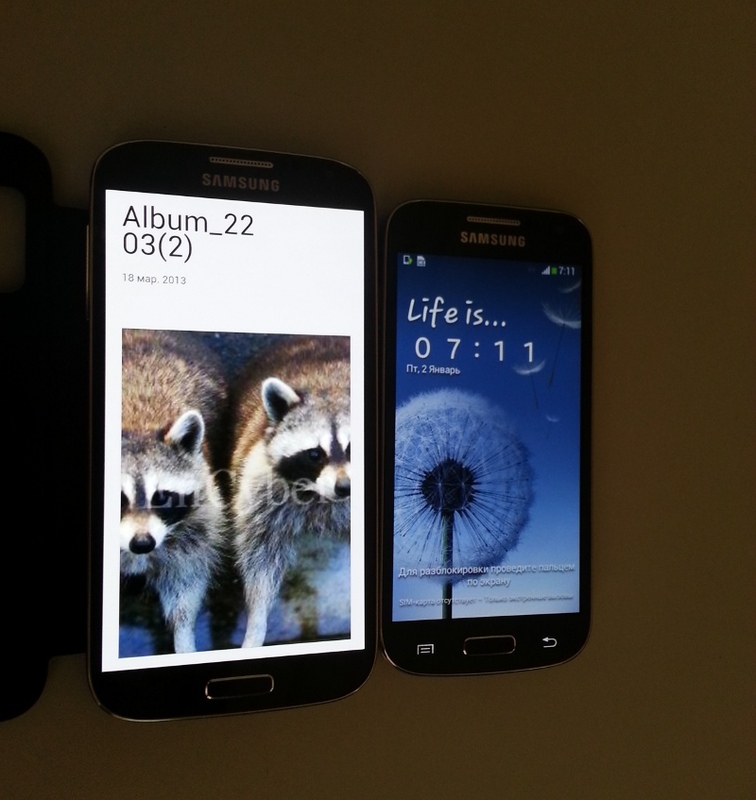 Galaxy S4 Mini should be released in May – June, it seems. With no official confirmation available on any of the above, we’ll take the info with a grain of salt for the time being.